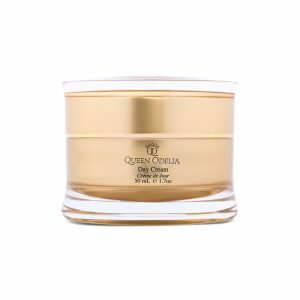 The Queen Odelia facial serum’s highly concentrated active ingredients target the deep-set causes of premature aging. 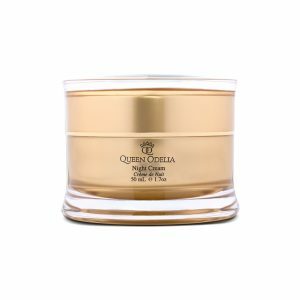 It provides the skin with important nutrients and lubrication that will give your skin a naturally youthful quality. 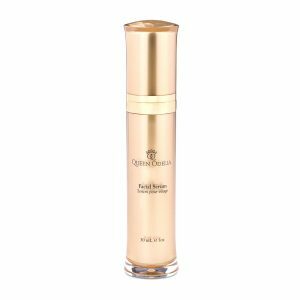 The serum feels luxurious, glides over the skin, and smells amazing. 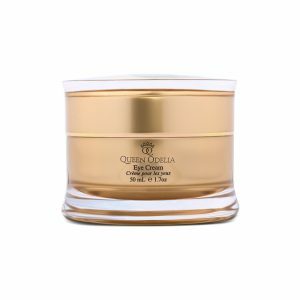 It will invigorate your skin, and your skin will appear noticeably smoother even after the first time you apply it. 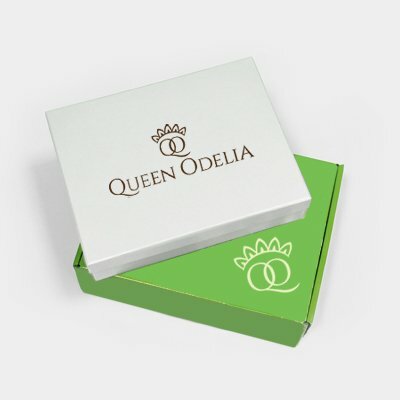 Our dermatologists strongly recommend the combined use of both the Queen Odelia moisturizer and the Facial Serum. They claim that merely applying the serum is not enough to strengthen the skin. Adding your favorite moisturizing day cream to your daily beauty-care routine can really improve the serum’s performance and do wonders for your skin.